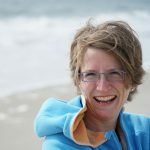 Meet our most recent guest blogger, Amy Feistel. We net Amy last month while at the Gluten Free and Allergy Free Event in Raleigh. She told us about her recent experience flying to Beijing, China. We were so impressed with her experience, that we asked her to share her story with all of you. Amy is gluten free and dairy free. Take a look! Way to go Delta. 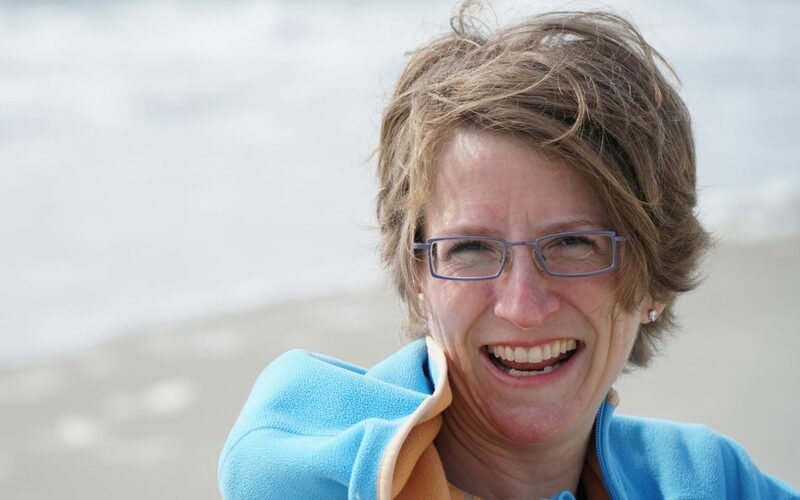 Amy Feistel is an avid traveler and educator. She has been to 11 countries and 28 states. Amy enjoys off-road stage rally racing and camping with her family but is most at home navigating life in the city. She has Celiac disease and follows a gluten-free and dairy-free diet. She is from Taichung, Taiwan but now calls Cary, North Carolina home. I am a traveler. My first flight from Taiwan to Texas took place when I was a mere six weeks old and I have been traveling ever since! My travel adventures usually are regional, weekend excursions for camping or off-road stage rally racing in the United States. Last year, however, I had the pleasure of making a business trip to Beijing, China. I also require a gluten-free and casein-free diet for management of (auto-immune) Celiac disease. It is fairly easy to throw a bunch of fresh fruits, vegetables, a few choice gluten-free, dairy-free breads or crackers into a bag, hop into the car and head out on an adventure. A trip half-way around the world was going to take a bit more planning! Fortunately, I spent my childhood in Asia and knew I would be fine navigating dining out once I landed in Beijing. Getting there healthy was the trick! My flight had been booked with Delta Airlines; so, I first called their customer service department to request a special diet in-flight service meal. The customer service agent was attentive and helpful. It was simple to request a gluten-free and dairy-free meal. I was pleasantly surprised when, upon check-in at the ticket counter, my special meal request was confirmed by the ticketing agent. I quickly introduced myself to the flight crew once I had boarded the plane and I was, again, pleased to know the crew were aware of the special meal request. The assigned flight crew to my seating area was happy to meet me and connect a person with the meal request. On the first leg of my journey, which was a domestic flight, I was offered a fresh apple for a snack rather than the nuts or pretzels typically offered on the flights. The second leg of the journey, which was the international flight, was delayed after the plane had been boarded. The flight crew brought another piece of fresh fruit as a snack when providing refreshment to the entire flight while we waited for plane repairs. The repairs would actually require an overnight delay; so, everyone was deplaned and issued boarding passes for the following day. Pizza was ordered and delivered to the gate area for all the passengers while we were waiting for new boarding passes. I informed the ticketing agent that I could not eat the pizza and had requested a special meal. The agent immediately issued a complimentary $15 food voucher for any restaurant within the airport so I could safely order and eat dinner. The next morning, when I arrived at the new ticket counter at the new gate for the rescheduled flight, I was told breakfast would be offered to everyone in the gate area just prior to boarding the flight. I reminded the flight crew, who remembered me, about the special meal. I was reassured a gluten-free and dairy-free breakfast would be provided. Approximately ten minutes later, a flight crew member brought three or four gluten-free, dairy-free granola snack bites packages to me. I also received orange juice, fresh fruit, and coffee. Later, I was offered a Kind bar by the ticketing agent as a snack to take on board. 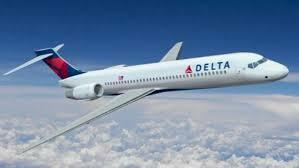 I am still impressed with the attention to detail and the kindness which infused the Delta Airlines staff as they addressed the myriad needs of the passengers that morning. The in-flight service meals were delicious. The flight crew member assigned to my area brought my meal to me first, before passing out any other meals, in order to avoid confusion or cross-contamination. The dinner was a simple steamed chicken breast with rice and fresh vegetables. An Udi’s gluten-free, dairy-free chocolate chip cookie was dessert. Breakfast was comprised of fresh fruit, a scrambled egg and roasted potatoes. Lunch included an Asian-style salad, an Udi’s gluten-free, dairy-free bread roll, and more fresh fruit. The food was lightly steamed, flavorful and delicious. Delta Airlines and it’s flight staff were outstanding! 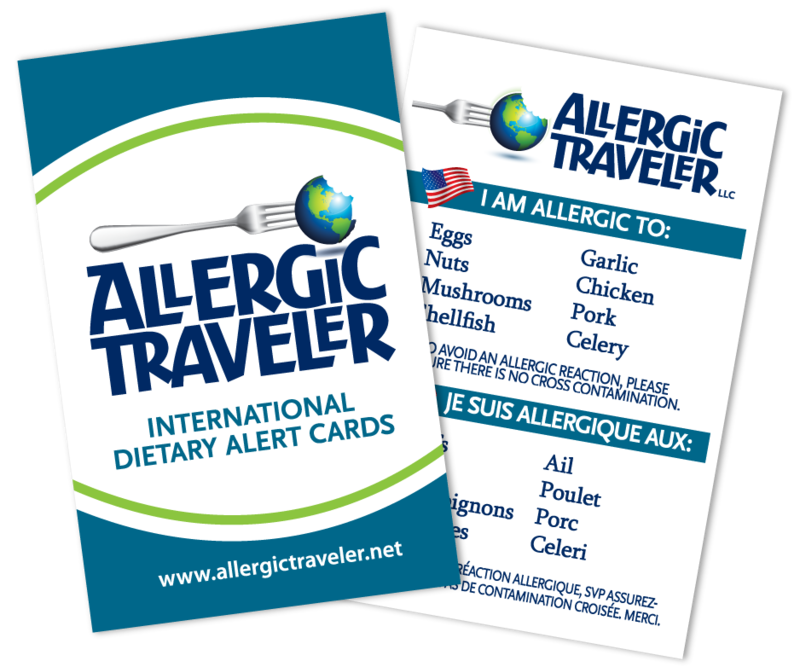 Traveling with dietary restrictions or food allergies can be emotionally and physically exhausting. I can happily say that a little advance planning and a lot of clear communication made this trip easy and healthy. Way to go Delta! Nice to hear airlines are working with passengers. Interested in sharing your travel adventures, then get in touch with us here. Amy Feistel shares with us her experience with Delta Airliesn while she traveled to China. She is gluten free and dairy free.